Diamant de remplacement pour la cellule Rega Carbon MM. Le RB220 est la dernière incarnation de l'un de nos bras les plus populaires. Notre équipe a travaillé sans relâche pour améliorer tous les aspects de cette nouvelle tonne, offrant une ergonomie, une convivialité et une performance sonore améliorée. The new Planar 2 was developed over the past two years alongside the recently released Planar 3. Featuring the brand new RB220 tonearm which is packed with groundbreaking new features. A new 24v, low noise motor, acrylic laminated plinth, newly designed central bearing and so much more. 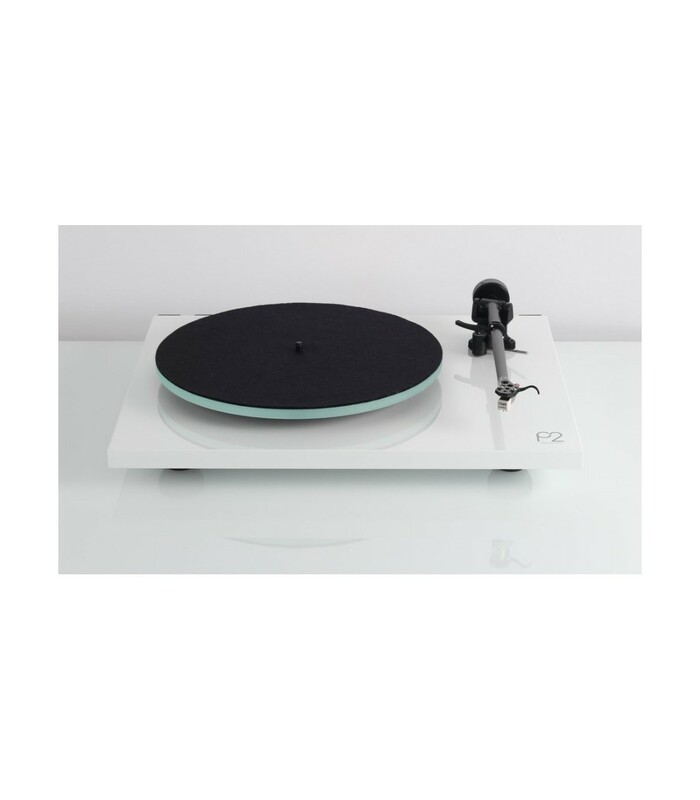 Every feature of this innovative new turntable is designed to extract the maximum amount of information and detail from your vinyl collection. Tonearm - Featuring the brand new RB220 tonearm which is packed with groundbreaking new features. Incorporating new ultra low friction, Rega designed, bespoke, zero play ball bearings (Patent Pending), housed within a brand new, stiffer and lightweight bearing housing which was developed with a new automatic bias setting negating the need for the user to set bias, making it almost completely plug and play apart from simple arm balancing. The new housing also includes an integrated arm clip and uses Rega's latest custom aluminium arm tube. Hub bearing - The Planar 2 has a new 11mm self securing brass bearing (Patent Pending) offering improved fit and less stress on the bearing preventing the transfer of potential energy. Motor - New 24v low noise, low vibration motor assembly and new PCB. Platter - New float glass ‘Optiwhite’ 10mm – Improved accuracy platter. Re-designed feet - New improved foot assembly to increase stability and reduce vibration transfer. 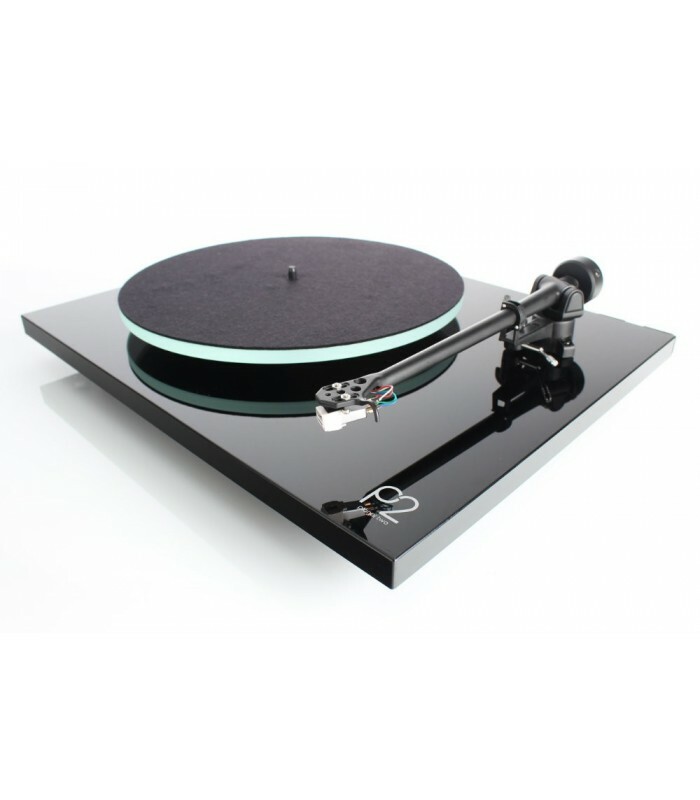 Carbon cartridge - supplied as standard on all Planar 2’s for simple plug and play convenience. Motor cover tray - with integrated cooling. Optional lid / plinth protectors - supplied to prevent marks on the plinth and keep it looking its best. Instructions - Easy to use multi-lingual quick start guide for easy set up. Packaging - New improved packaging. 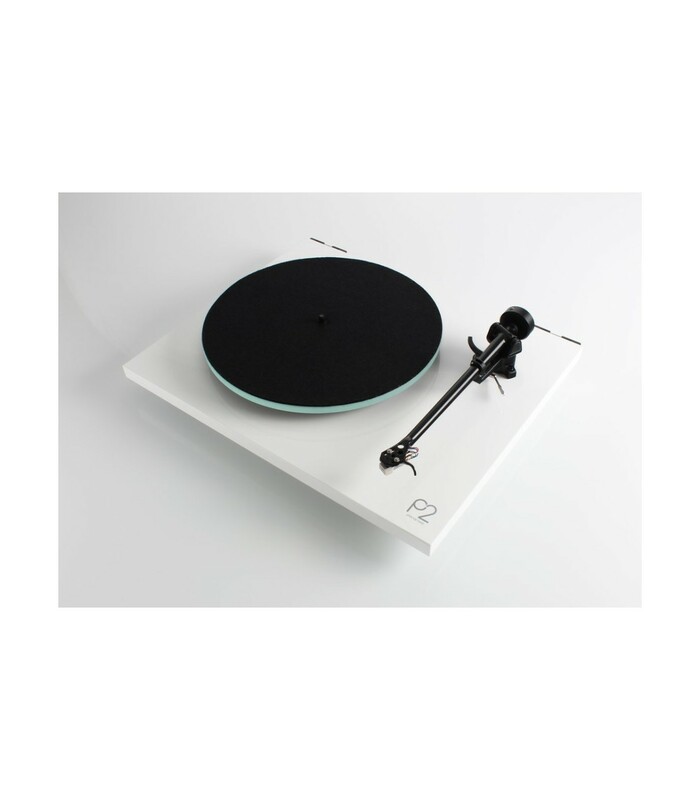 Rega Planar 2 <h2>The Planar 2 turntable returns to the line-up</h2> 56220 590,00 CHF 499,00 CHF (Fin des ventes 2019-01-02 00:00:00 ) Disponible à partir de Digistore Etat new En stock, commandez dès à présent !